We all need quiet. 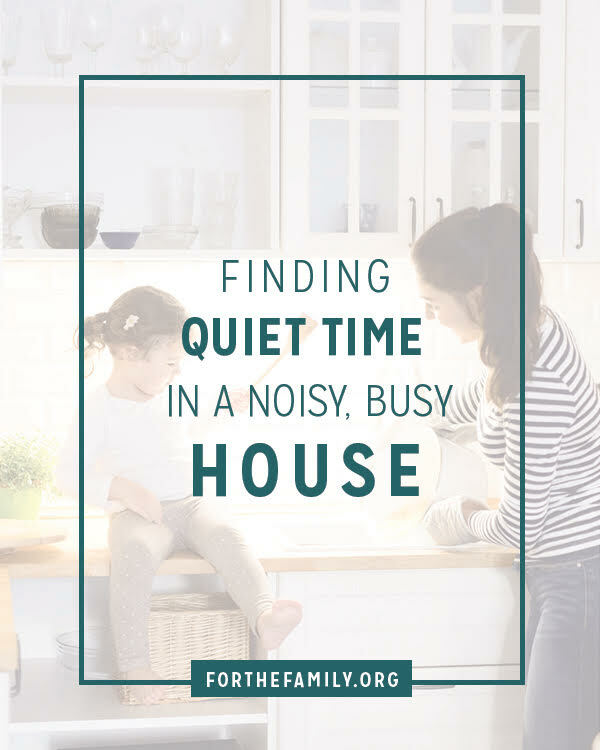 Luckily, finding quiet times in a noisy, busy house is not unattainable. Here are 6 ways to do it, especially when its a full house.